Looking for a genuine family home? 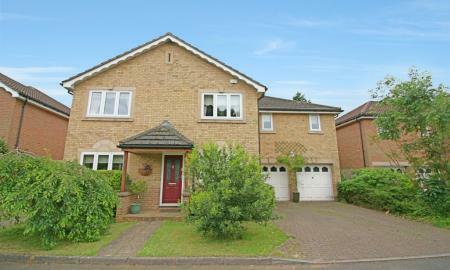 This modern and beautifully presented detached house offers over 2000sq ft of well-proportioned family home. It´s located on a quiet and desirable private road in Caterham and provides Five/Six bedrooms, all doubles. Three/Four reception rooms, kitchen breakfast room, Two en-suites as well as a garage and parking. This 1950´s built detached property has been refurbished and still has further scope for extending STPP. The house is situated along one of the quieter no-through roads upon Caterham on the Hill. The house has three bedrooms and two good size receptions. Plus the benefit of a good size garden, parking and garage. There is no onward chain. 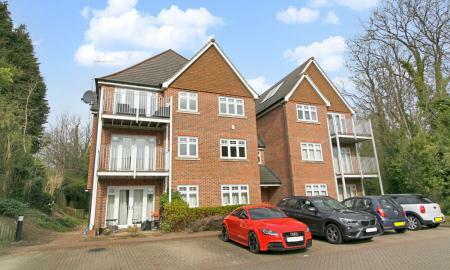 A two double bedroom luxury purpose built apartment on the top floor of a popular development in Caterham Valley with parking and a lift. Conveniently situated for Caterham town centre with mainline train station with services into central London. The property is offered with no ongoing chain. 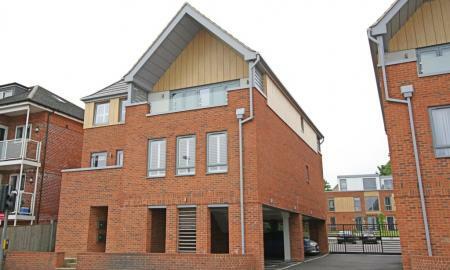 A simply stunning apartment situated on the first floor of this purpose built apartment. Offered with no onward chain. 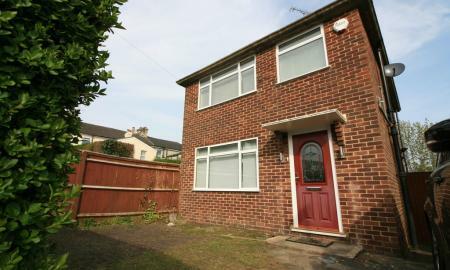 The property comprises of a spacious double bedroom at the rear, an open plan living room and a fully fitted kitchen. It further benefits from secure gated parking. This second floor two bedroom apartment is situated to the front of this popular retirement complex and enjoys an open outlook over the gardens and surrounding area. The property features a 19' lounge/diner as well as two double bedrooms, a fitted kitchen and bathroom. Bourne Court offers a number of facilities for the residents including a lounge, laundry and gardens. IDEAL INVESTMENT a competitively priced two bedroom ground floor maisonette with garage en-bloc, rear garden and situated in a popular residential road offered to the market with a tenant in situ.